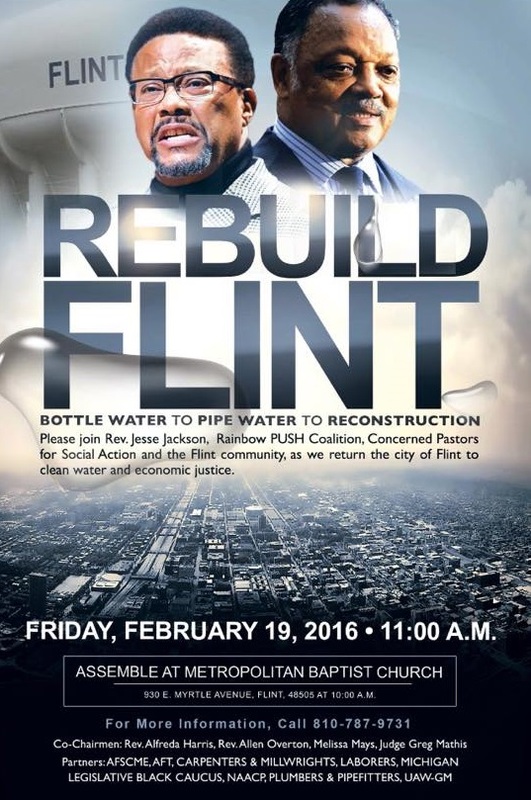 Gather at 9am at 5920 Second Ave., Detroit (2 blocks north of WSU). Cars will depart for Flint at 9:30am. There is no guarantee of a ride.